Reffloor rubber flooring tiles, high shock absorption, long time wear rubber tiles for ease of use and low maintenance, puzzle system offers different products from each other as lock flooring. 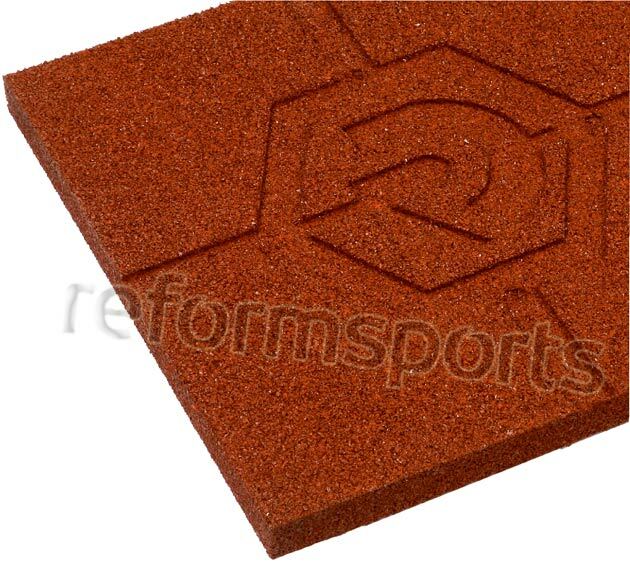 Rubber tile products are all kinds of colors and textures has excellent resistance and comfort features. Furnished with all the playgrounds and sports fields Refflor rubber parquet system used in four seasons and all weather conditions. Rubber flooring tiles waterproof feature does not create a pond; rain water is disposed of through the drainage channels. Refflor products, and protection against drop impact is known to be safe system because the absorption properties. Also, protection and shock absorption value against falling vary according to the type and thickness of the tile.